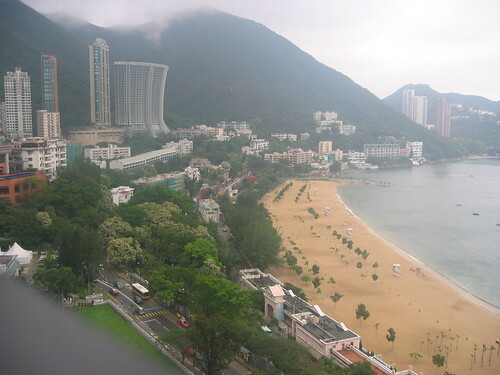 Here is the view from the balcony of our new home in Repulse Bay on Hong Kong Island. 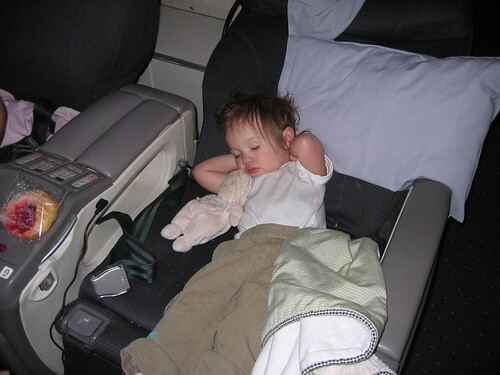 Here’s Grace on the 15 hour flight to Hong Kong. 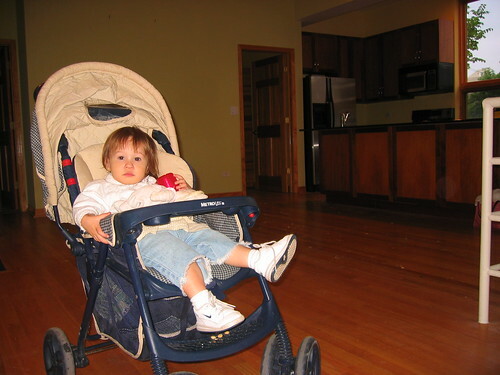 This is our house in Chicago with everything moved out… ready for our move to Hong Kong. Here’s Grace climbing a tree in Kalamazoo. Here is Grace and her buddies at Ashley’s First Birthday Party. Here’s Grace hanging at Bubbles Academy. Here’s Jean, Grace, and me at our going away party thrown by Danny and Lonz.